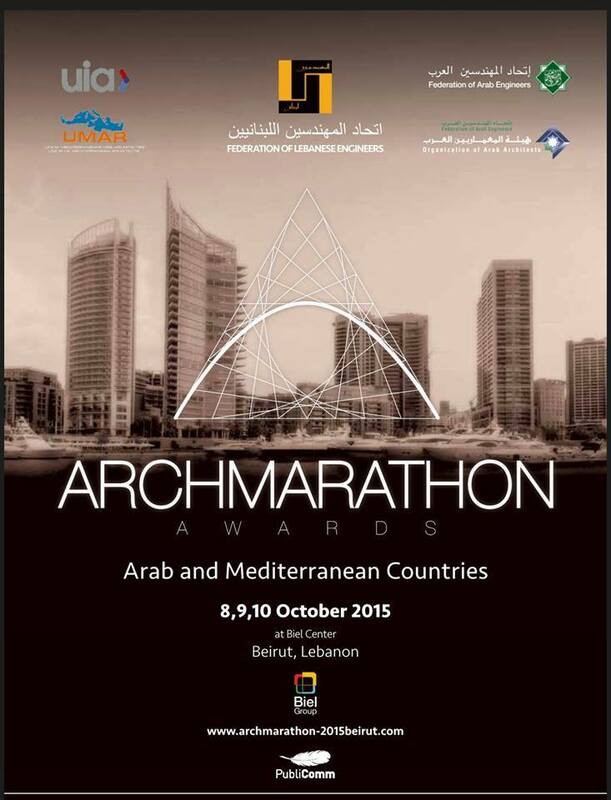 ArchMarathon 2015, Lebanon eastern Edition !! The first edition took place in November 2014 in Milan and was a great success. A special edition will be held in Beirut, Lebanon from the 8th to the 10th of October 2015. To ensure that the one to one meetings go smoothly, each participating Studio will be assisted by the ArchAngels: students of architecture and design who have been chosen by the organization and who will take care of each individual studio during the three days, assisting them in managing their meetings timetable and helping with any logistical requirement.